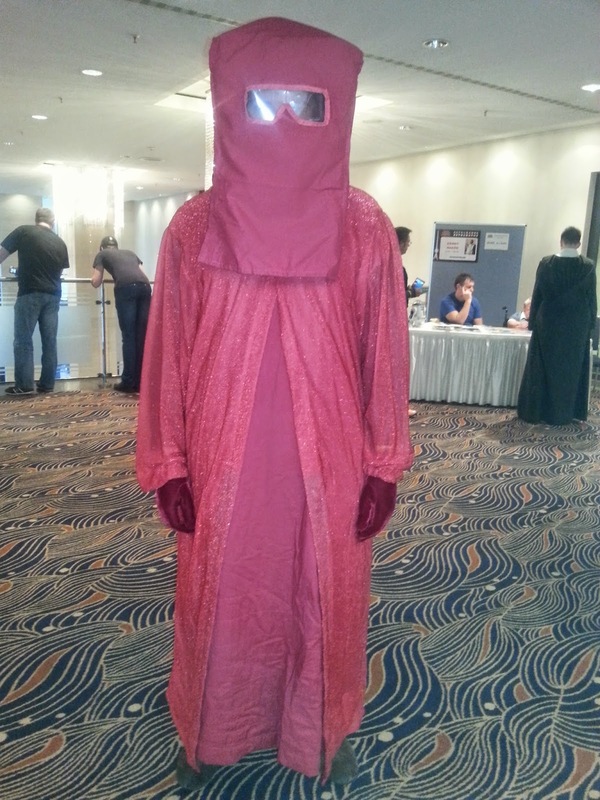 On Friday I went to Düsseldorf in Germany to visit Jedi-Con. 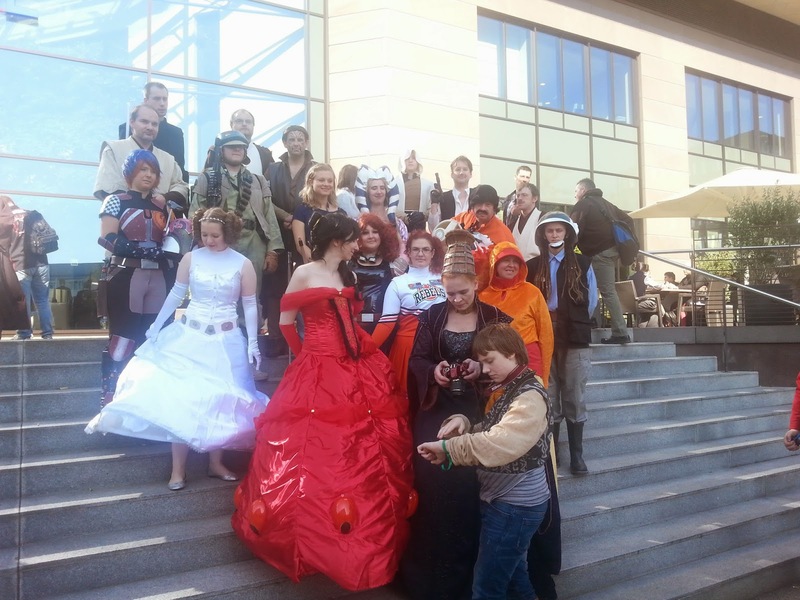 Jedi-Con is organised by the official German Star Wars-fanclub, about every 4th year, except for when they held it just two years after the other. I love Jedi-Con. I think the friend that I went with summed it up pretty good when he said "there are different kinds of cons, some you go for the panels, some for the trooping and some just to relax in the bar, and Jedi-Con is a relax-in-the-bar con". Staying at a nice hotel, with wonderful breakfast buffet, pool and sauna, and then in between you hang around with people and take your chance to immerse yourself in Star Wars. Now since it's being held in Germany it does mean that quite a lot of the program is in German, so it is definitely an advantage knowing the language, but it's definitely enjoyable anyway. This year was my fourth Jedi-Con and my 10th anniversary since I visited the first one in 2004. It felt a bit slower compared to the other ones though, the last two times everyone has gathered in the hotel bar after the con program ended and it's been a proper dance floor there, now that never really got off. We did wonder if many of the German fan groups have been busy with preparations and trooping for the Star Wars:Rebels TV show, and that's why there were less people than usual, and that the people who were there seemed a bit more tired than usual. Highlights from the con was to listen to Gus Lopez talking about collecting Cast and Crew items, even if I'm not a serious collector I love listening to their panels, they are always so well prepared and informative. It was also nice listening to Bonnie Piesse, who plays Beru Lars in AOTC and ROTS. A really good thing was that they did have a host that lead the talk and made sure that there were always good questions. I also enjoyed watching Star Wars:Rebels. I had missed the Swedish premiere, because I didn't feel like going down to Stockholm, and I didn't mind watching it in German instead. 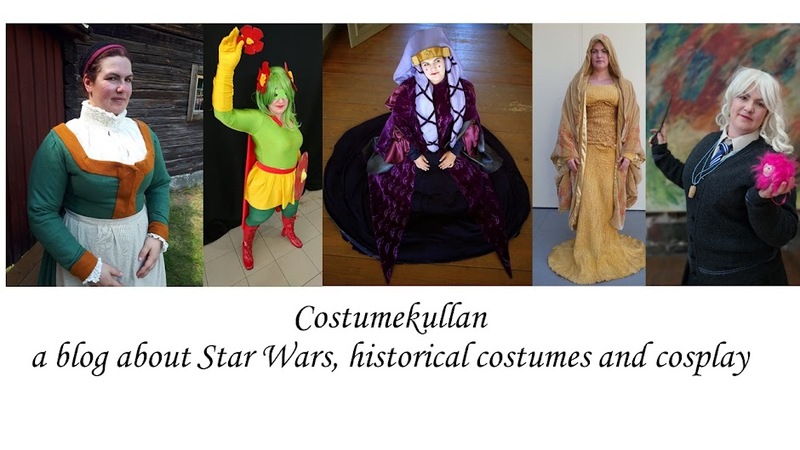 Now costume-wise, well Jedi-Con isn't a great convention. The most amazing costumes were Rebel Legion member Naergi, who had also had some on display at the Rebel Legion booth. Those costumes are exquisite, and it's real treat to see them in real life and not just on photo. Otherwise you have mostly jedi of different shapes running around, and it was the same at the costume contest, mostly jedi and a group of Mandalorians. I didn't bring any of my serious costumes either, I just went with my Rebel Cheerleader and had fun with that, I even remembered to bring my orange running shoes to go with it. A the Rebel Legion photo it was he same quite relaxed attitude, with the German girls wearing their "Star Wars as Diseny princesses" costumes that they made last year for Celebration Europe II. Here are the Rebel Legion members getting ready for the photo, with Bonnie Piesse in the middle. The best picture of me, discussing shades of orange with the handmaiden. 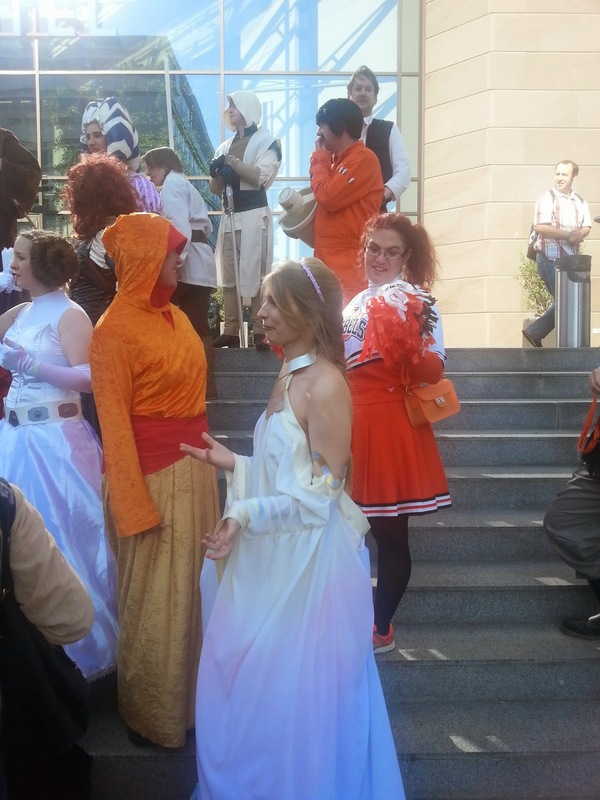 Now since this isn't a con for the most fabulous costumes, I really like the quirkier costumes that you get to see. I didn't get a pic of the two girls walking around in a cardboard AT-AT, and other than that I really liked this costume. I guess it takes a costumer to recognise this one, it was featured in some behind the scenes photos of the club scene in AOTC, but I can't remember it if it's in the scene or was cut out. Lovely that someone made it though. 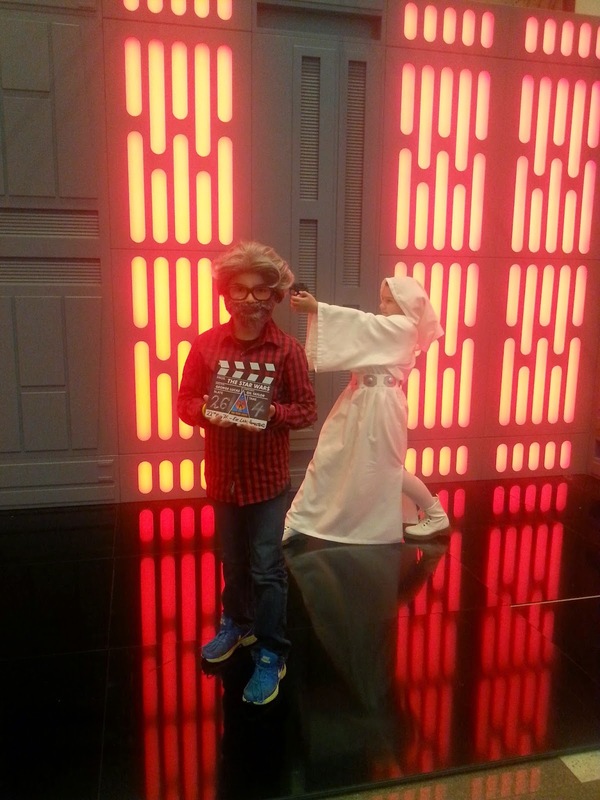 The best costume of the con goes to this little adorable George Lucas, together with his sister as a great Leia. I had great fun hanging around with my friends from the Rebel Legion in the UK, and in a way Jedi-Con felt like a bit of start off to the gearing up for Celebration Anaheim in April. 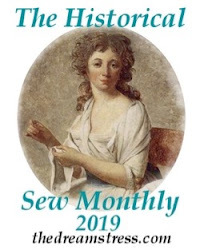 I got some great celebration costume ideas as well, but that will be for a future celebration, I need to concentrate on the gold handmaiden for 2015.